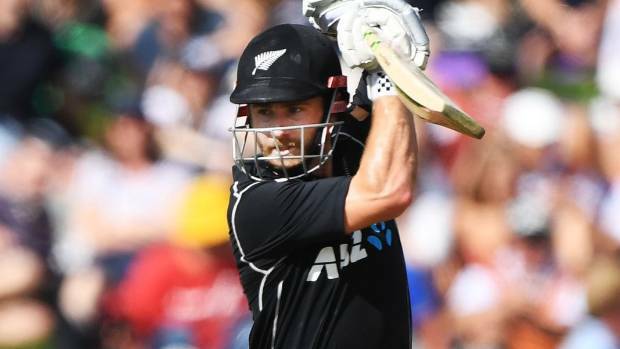 Stuff – The Black Caps will begin their 2019 Cricket World Cup campaign against Sri Lanka in Cardiff. For the 2019 World Cup, which has decreased in size from 14 teams to 10, the International Cricket Council has reverted to a round-robin format it last used at the 1992 tournament in Australia and New Zealand. The draw on Thursday (Friday NZ time) also pitched tournament host England against South Africa in the opening match of the 46-day tournament at The Oval on May 30. The Black Caps conclude the round-robin play with tough matches against Australia and hosts England. Politics has kept India and Pakistan, both former Cricket World Cup champions, from meeting in series, but they have met four times in limited-overs matches since the last World Cup.